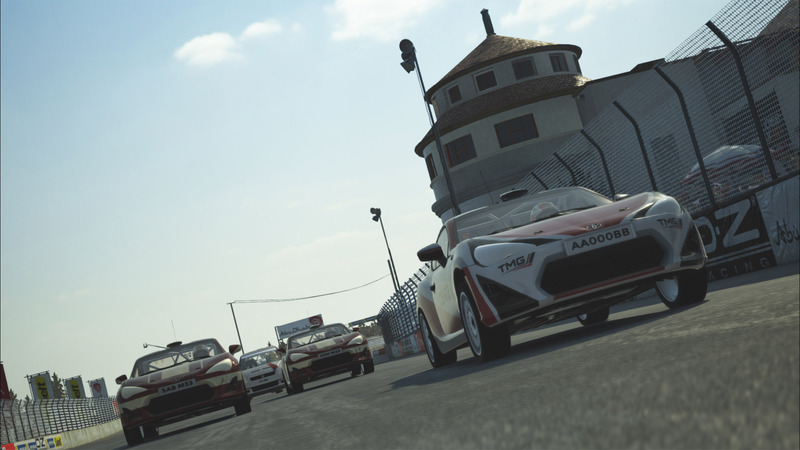 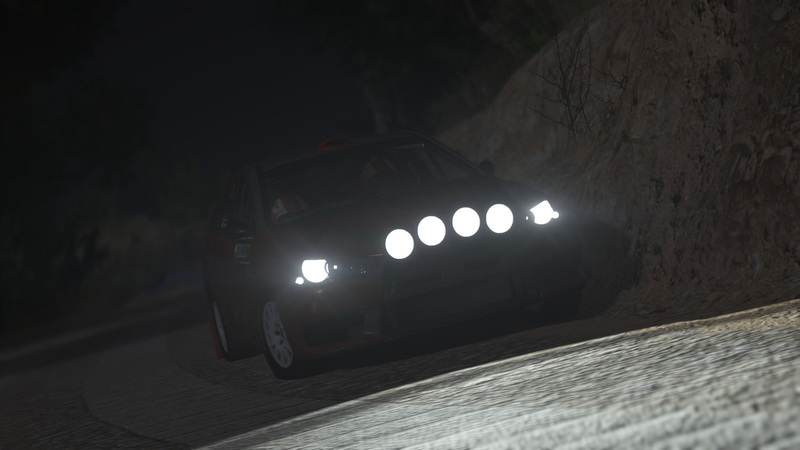 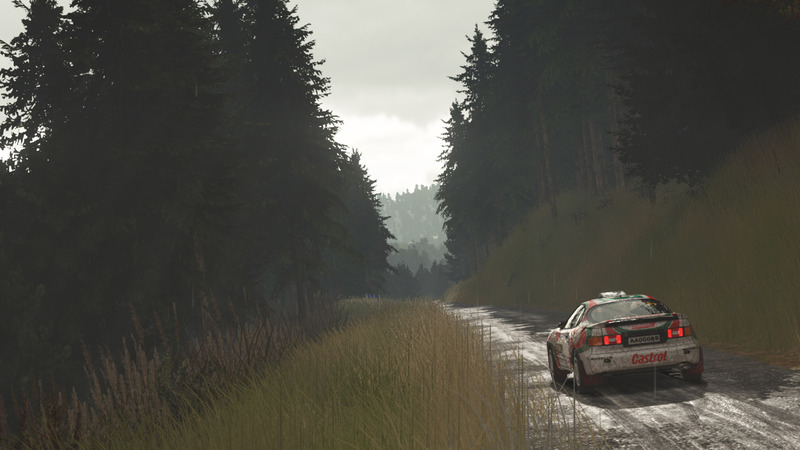 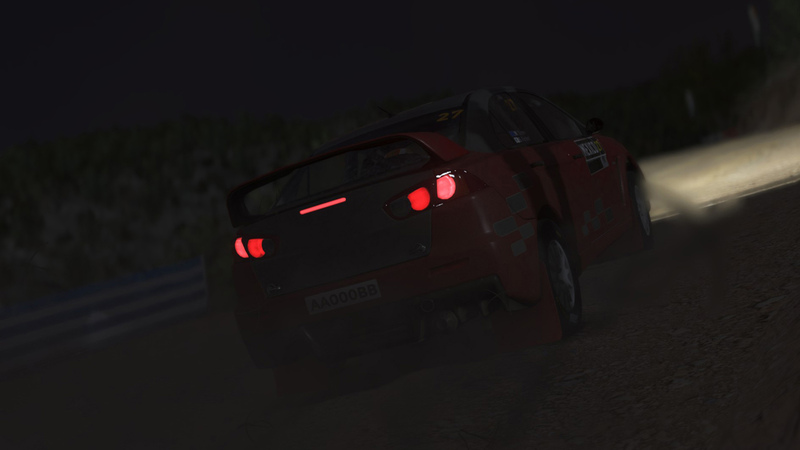 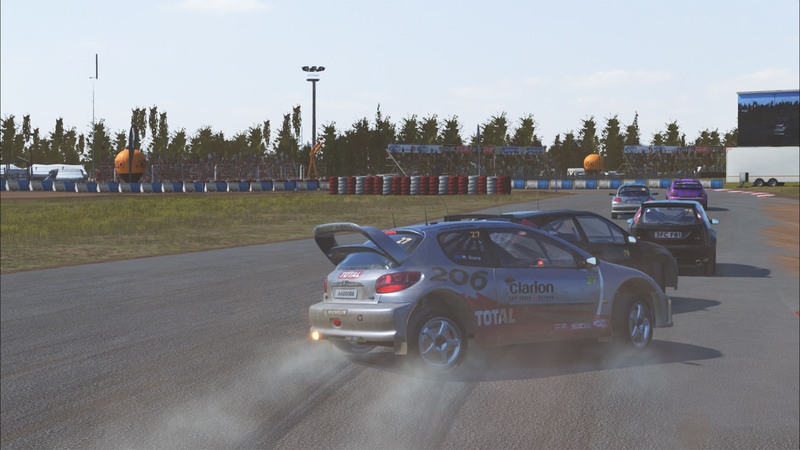 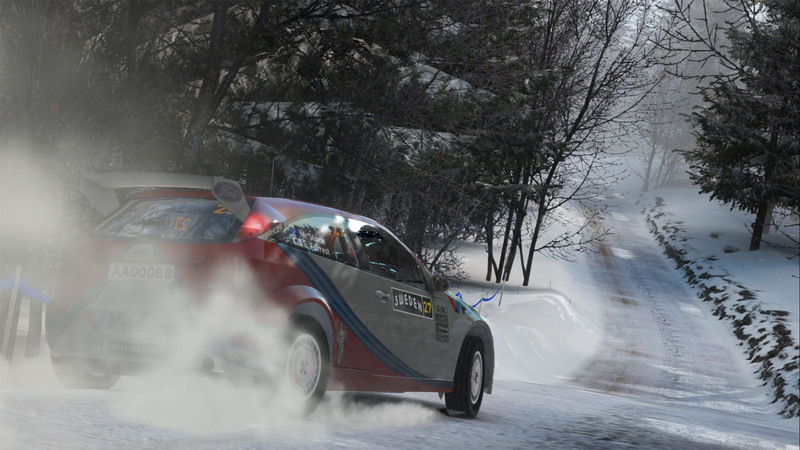 &apos;Play SLR EVO and experience real rally! 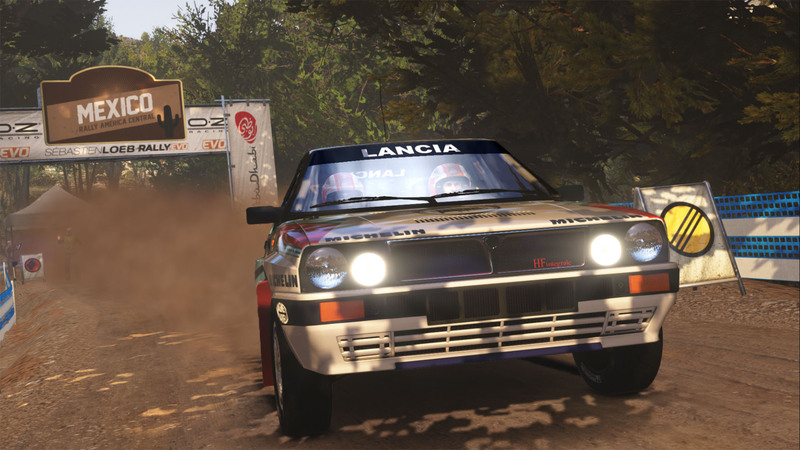 More than 186 miles of faithfully-reproduced track and 58 cars which have made rally history! 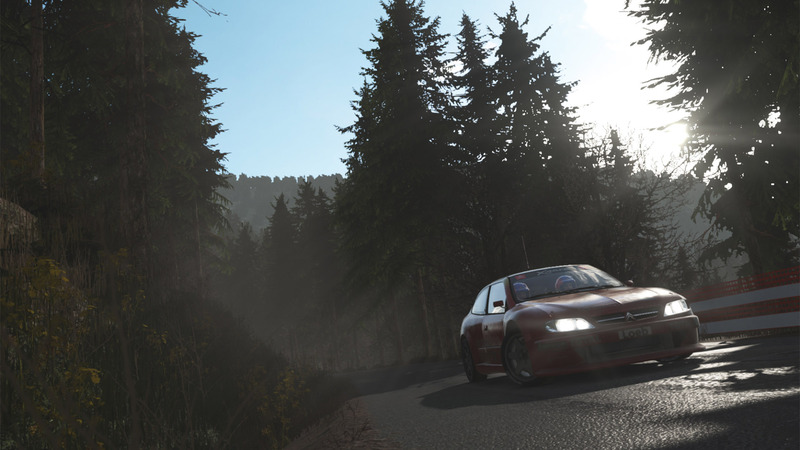 From legends of the past, such as the Stratos and Celica, to jewels of the modern era, like the Citroën DS3 and C4. 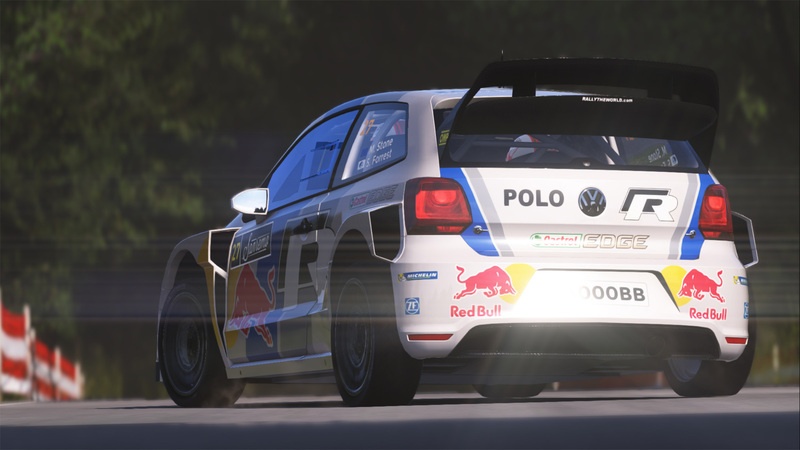 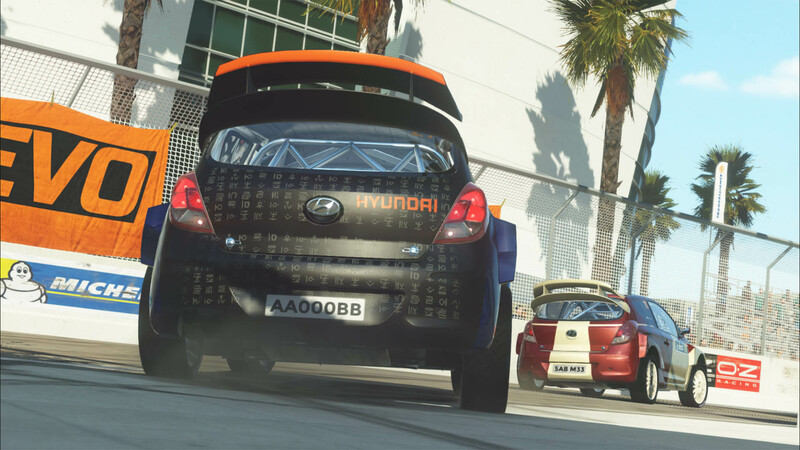 64 specials, five Rallycross circuits and the Pikes Peak track – where you can reach some incredible speeds!